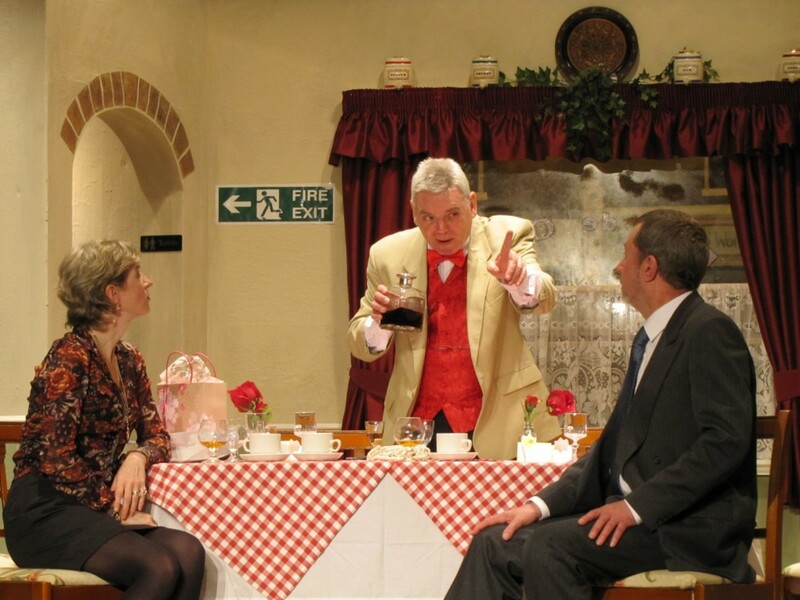 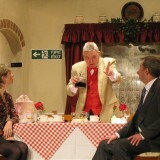 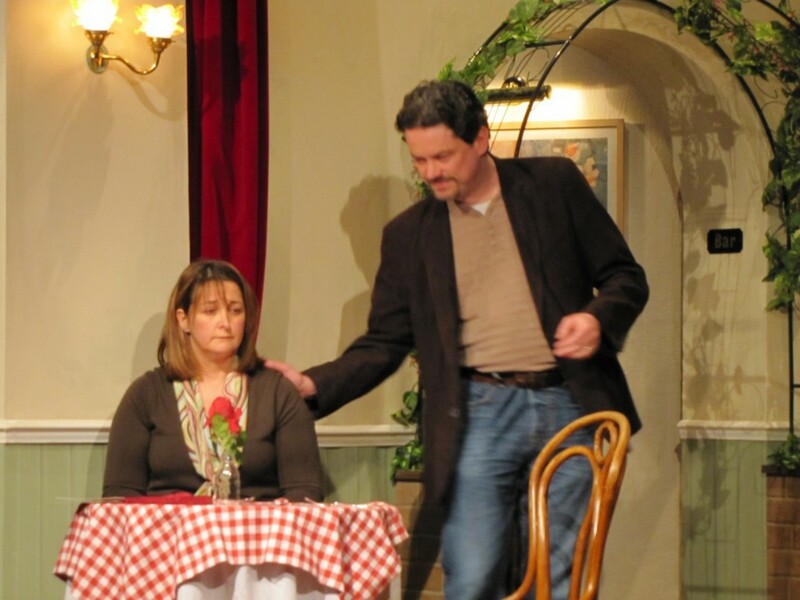 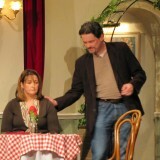 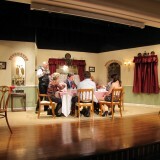 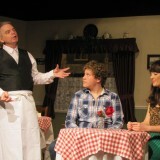 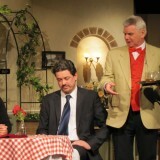 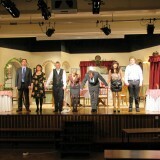 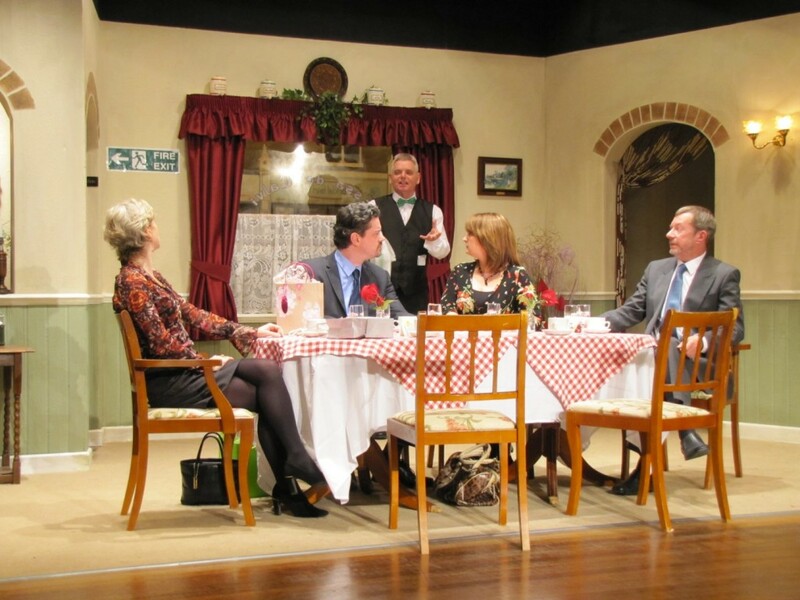 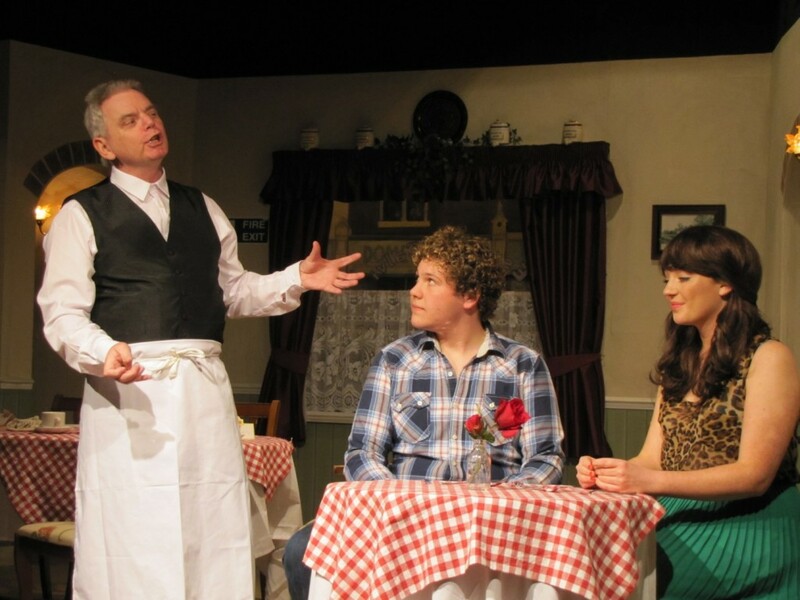 A good old Ayckbourn was our Spring 2012 production. 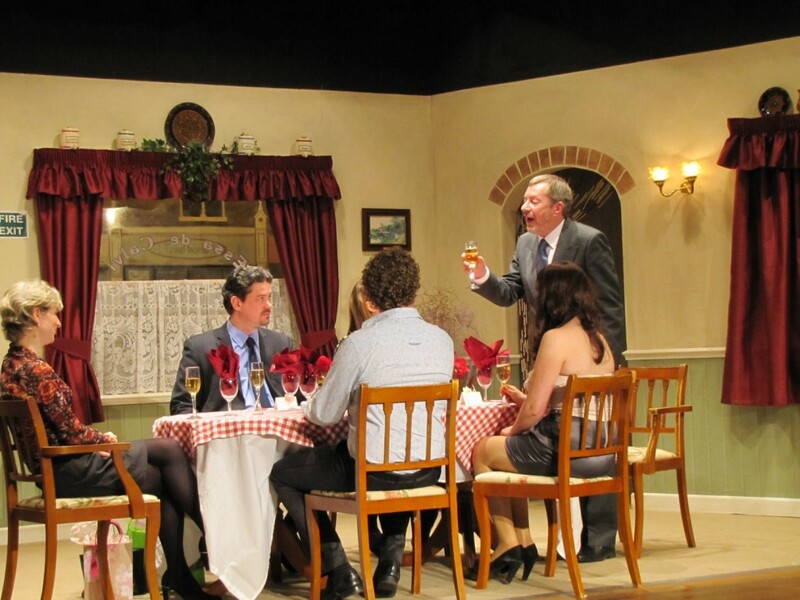 Set in a restaurant we see a family celebrating an anniversary. 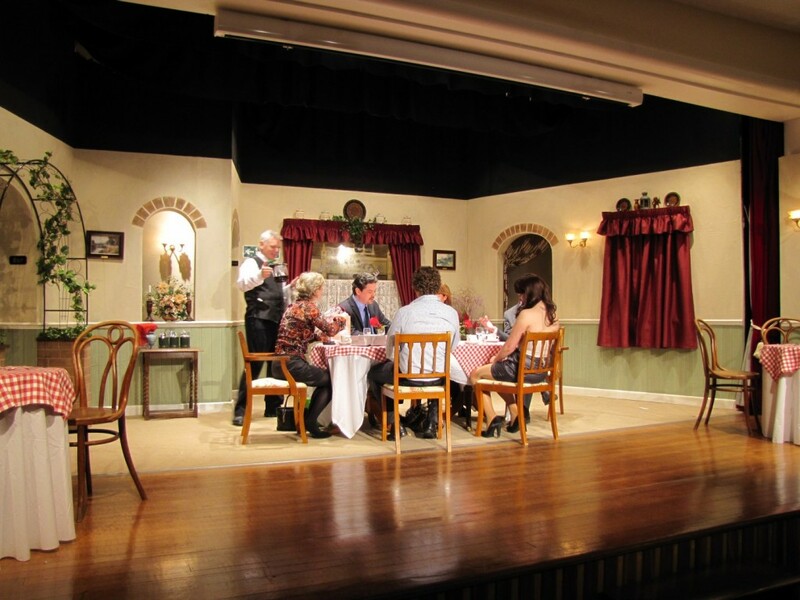 On other tables we see how the family built up to the big night and on others we see how the family coped after the tragedy that followed the party in the future. 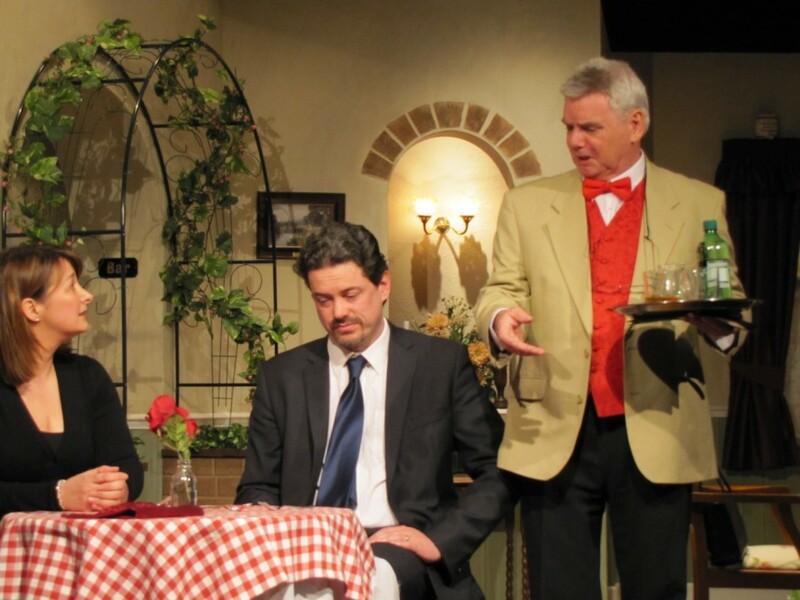 The play hops between past, present and future without confusing its audience. 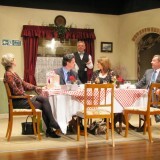 A very funny but also poignant play from Alan Ayckbourn. 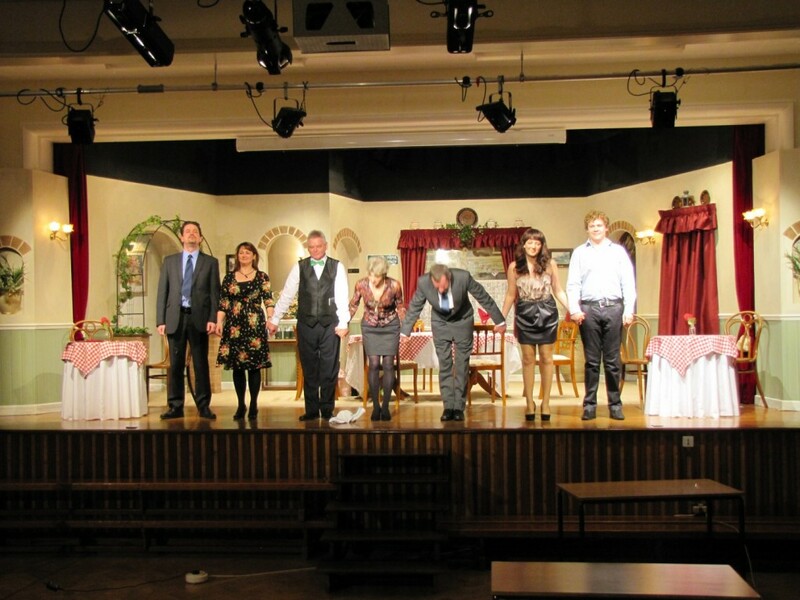 The audiences were not huge for this one, which is a shame as the feedback was universally positive.